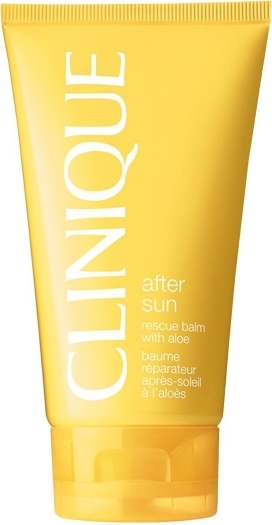 Sunscreen spray for tanning Clarins Sun Care Oil-Free Lotion. 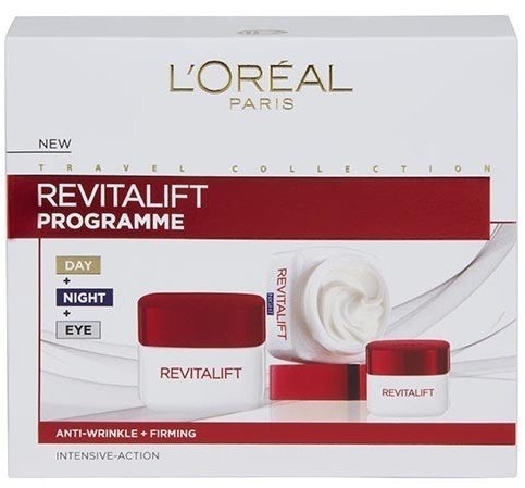 Designed for athletes and those who like light creams. The texture is very lightweight, almost not noticeable on body. 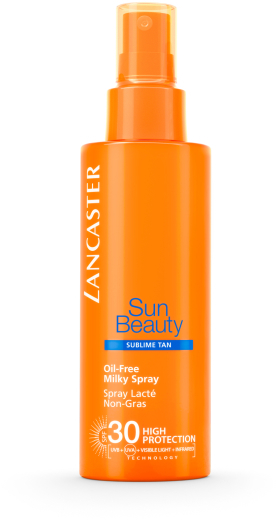 This product is not oily, so does not need long time to be smeared it across the skin surface. It makes skin moisturized, soft, nourishes and tones it up. 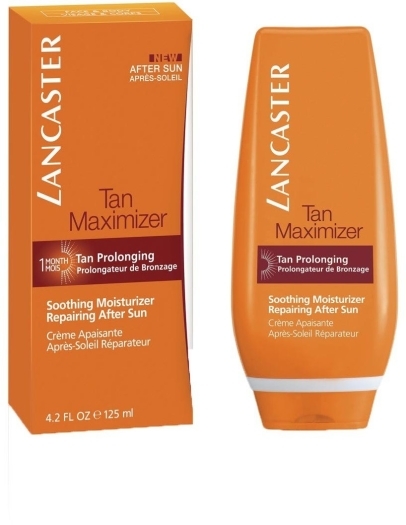 Helps for getting smooth, radiant skin color and safe tan.